Today I want to talk about Twitch.tv and a recent decision they made that could have been executed better. If you're not familiar, Twitch is an amazing platform designed for gamers to broadcast themselves playing games out to a pretty avid audience. The tools are extremely mature, the community growing, and Twitch was recently bought by Amazon for 970 million dollars. And it deserves every penny. Twitch created a way to make professional gaming financially feasible. There are gamers out there making around a million dollars in annual salary. If you're good enough, and entertaining enough, it's feasible that you can bring in ~$8k per month just from streaming yourself playing games (Like Aphromoo in the video below). Remember how I was complaining about certain players being ranked higher than me in League of Legends? A couple months ago, I finally hit my goal of reaching the top 1% of the 67 Million+ playerbase (old data, probably bigger now). That's kind of a big deal. I used to be ranked 27th in the world at Dr. Mario for the Wii, but that game probably had less than 10k players, and being a top player was like being an honors student in special ed. With League, being better (or at least ranked higher) than MILLIONS of other hyper-competitive players is a pretty solid accomplishment. 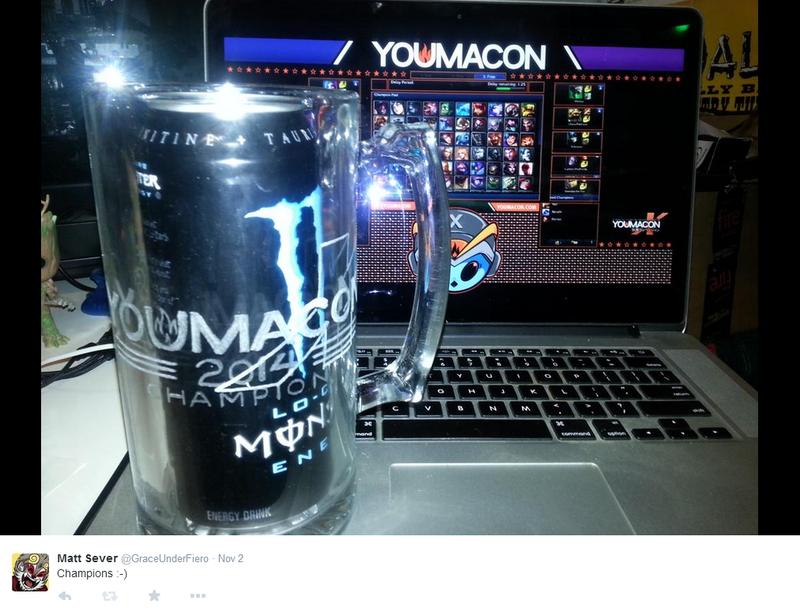 My team recently won the League of Legends tournament at Youmacon against top Michigan players too. Long story short, I'm pretty confident that I'm good enough at this game to stream on Twitch and actually have at least a handful of people pay attention to me. So I started streaming this week. I built a gaming computer from scratch, configured my stream via Xsplit, and cleaned up my channel so it's all pretty and welcoming. Even messed around with some Twitch Bots to answer questions in my stream automatically. I still have no idea what I'm doing, but so far it's been a lot of fun! So I was surprised this morning when I went into my broadcast file from the night before and noticed that ~half of it had been muted by Twitch. Apparently they have a new service which scans stream videos for copyrighted music, and then mutes a 30 minute block of audio around whatever track they've found. Even worse, this service is terrible with false positives. It gets confused and will mute music from the game being streamed. It mutes music made by the artist in their own streams! It even (incorrectly) muted a few official twitch videos! There isn't any feedback mechanism explaining why your audio got muted either. So I have no clue what songs to remove from my playlist to fix the problem! People aren't happy. As a n00bie streamer and amateur musician, this decision makes zero sense from either perspective. As a streamer, this is going to make me hate and stop using any music that mutes my audio. As an artist, I would never want my music to be blocked for any reason. 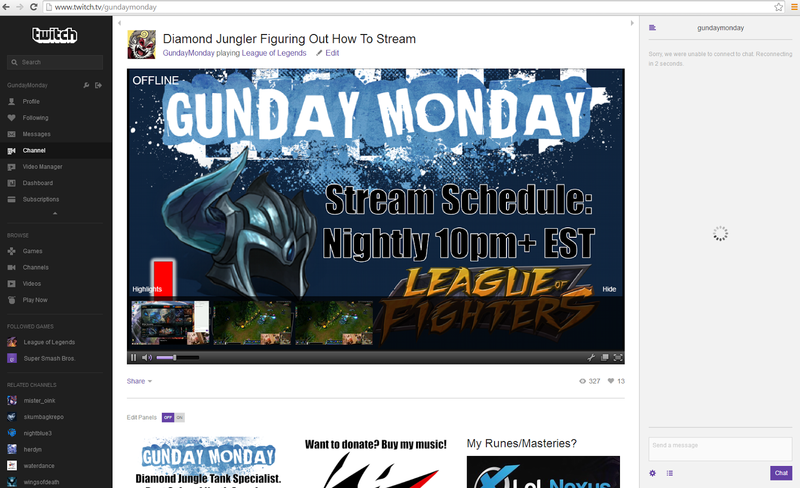 Streamers listening to my tracks are supplying free advertising for me, similar to how League of Legends became the most popular game in the world driven largely by free streamer word of mouth (or broadcast) hype. Sure the music industry folks won't like that, but there are MUCH smarter ways to solve the problem of getting paid. It's not the easiest task to make money online as an artist. 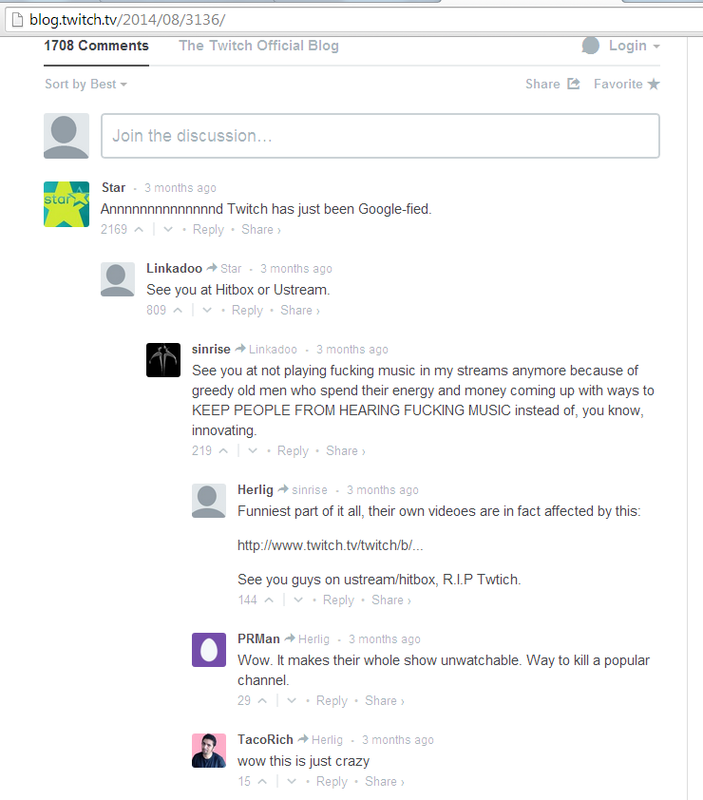 This is especially true since most stream viewers aren't tuning in to listen to background music. 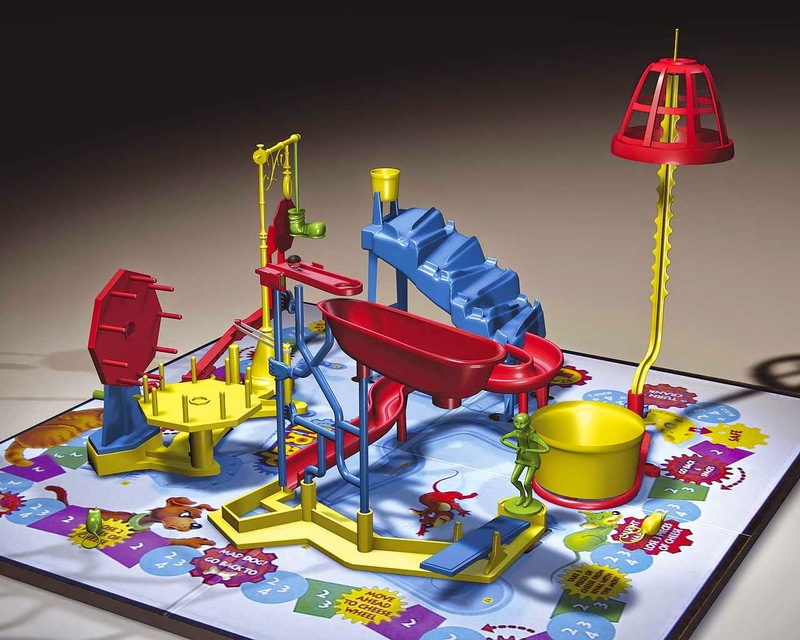 They are there to watch the player pull off some highly skilled gameplay, or hear the player's thought process, or interact with a community of like minded peers. The background music is just there to set the stage, and it makes no sense to censor the entire production if the music sounds similar enough for a faulty algorithm to flag it as copyrighted content. "BUT WHAT ABOUT FIGHTING PIRACY??!??" the music industry cries! No, stop right there. I'm one of the few people who still buys music. 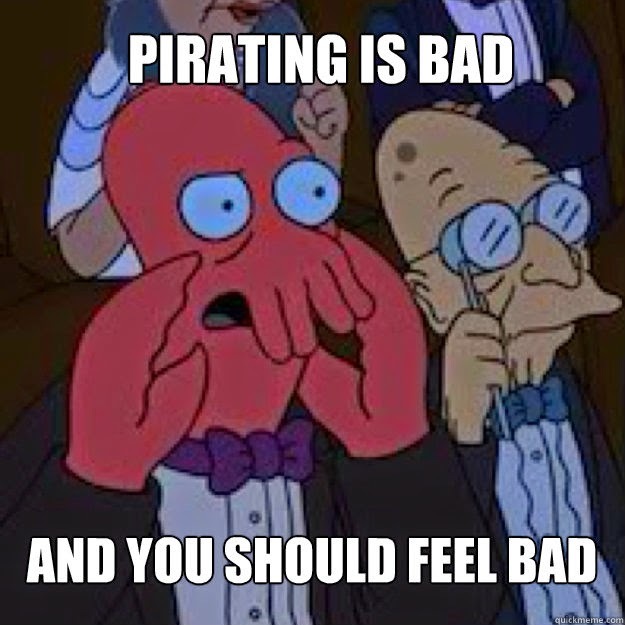 I think pirates are f*cking scumbags and am not shy about sharing this opinion openly. Every song I played on my stream is from a CD that I purchased directly from the artist at one of their shows or from their official online store. So it's comical to me that my videos (which less than 50 people have actually watched) are being censored due to background music that I already paid for. You can always build a better system. So what's a better way to do this? Making the censoring process Opt IN instead of Opt OUT would be a great start. Currently artists (who do not want their music censored) cannot turn the censoring off because their music is automatically included in the list to block. Sure you'll have a handful of Nicklebacks that will want their money, but I would want that crap censored anyway. Creating transparency over what can and can't be played would be amazing too. If a Spotify or iTunes or Pandora were to make a filter for Twitch approved music, they would gain A LOT of business. Another thing Twitch could do is simply pay out a fraction of any revenue to artists as royalties. You'd want to make it proportional to their time on the stream, and this would likely be far less $ than the artist would get for being included in the soundtrack of a movie or tv show since it's only background music. This again would only be for the Opt IN scumbags. Please give me the opportunity to promote and pay my favorite artists instead of censoring them. Or even better, set it up so streamers can choose to donate a fraction of their ad earnings to the artists they listen to. I would do this. 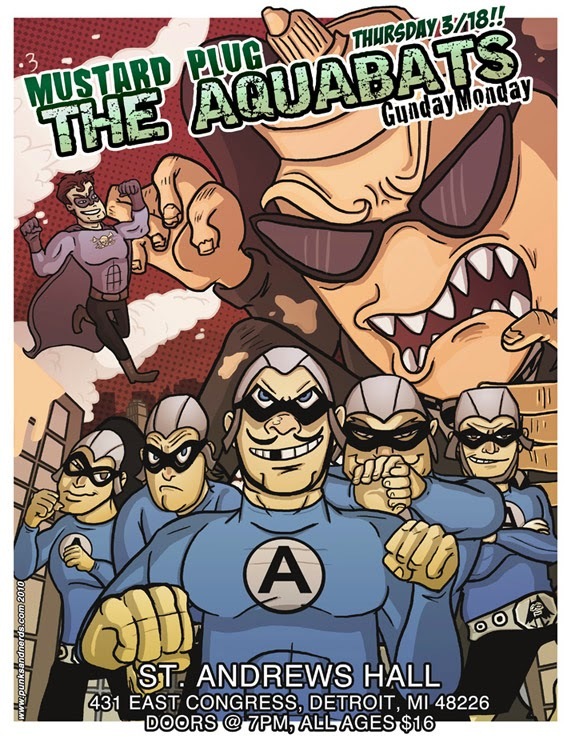 I would love for the Tally Halls and the Aquabats and the Mustard Plugs of the world to make some extra cash so they can make more music for me to enjoy every day. By opting in (as a streamer) to this system, you unlock the ability to have those artists' songs unmuted from your stream. This wouldn't be a lot of money either. Probably ~$10 out of a $10k monthly paycheck judging from Spotify artist revenue. Personally, I would love the option to give more to my favorite artists out of my streaming revenue (maybe a flat % of whatever I make?). That would create a feedback loop where the music industry would want to support streamers and streamers would want to support the music industry. I'm inclined to believe that most people will opt into a system like this, given the chance. So that's my two cents on how to fix a system to make all parties happy, instead of most parties miserable and angry. What do you think? Is there an even BETTER way to do this? Let me know in the comments below. Honestly curious what others think! Give me a follow on Twitch if you want to watch me ride a pig and throw ice bolas in a virtual world against other really good players. Also, feel free to ask questions in the comments below if you'd like to try Twitch for yourself and want some help setting up. Took me about a month to figure out and I'm more than happy to spare you from a couple setup headaches!